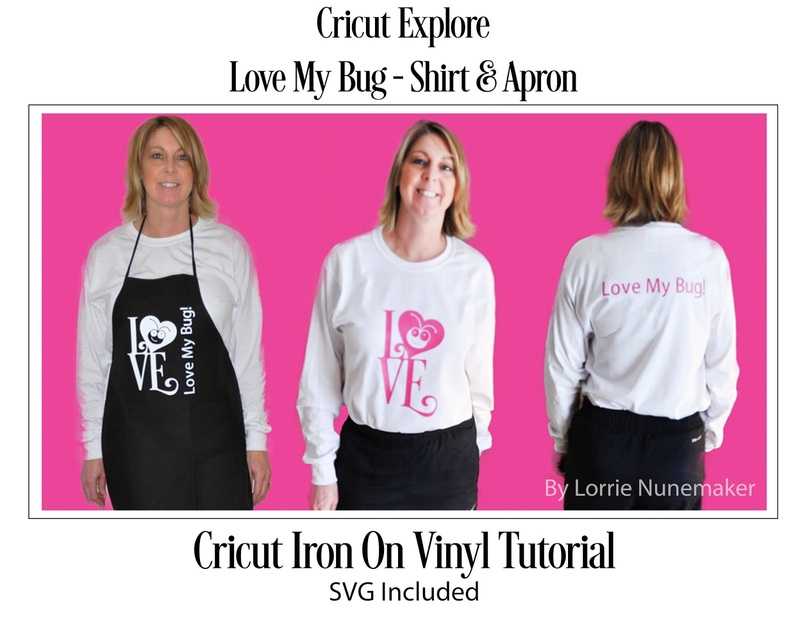 Lorrie's Story: Cricut Iron On Shirt and April - Tutorial and SVG file Included! Cricut Iron On Shirt and April - Tutorial and SVG file Included! 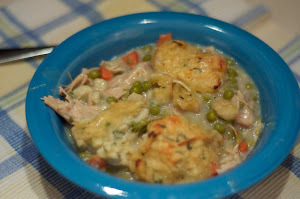 Here's a fun project for you! I made this shirt and Apron in no time at all. Check out the tutorial below for all of the details!